Ashton Pioneer Homes is a registered social landlord based in Ashton-under-Lyne. 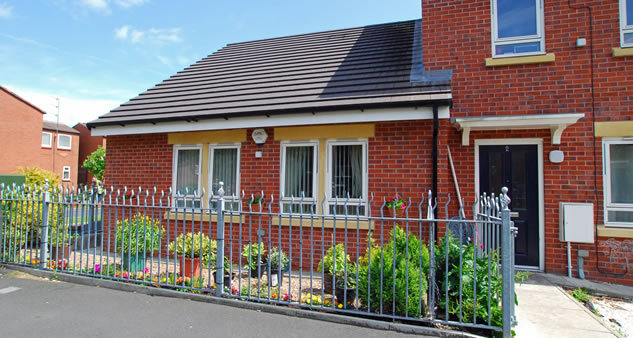 We offer a range of accommodation including apartments, bungalows and houses on two sites, all within a 5 minute walk of our Margaret House Office. Our aim is to offer something for everyone. We cater for the whole community – from the young and single to couples, families and the elderly. What type of properties do we offer? *Rents correct as of October 2017. Rents to be reviewed annually.